The Pecan Outlet is a one-stop shop for Florida souvenirs and local goods including jams, honeys, sauces, pecans, citrus, and more. This location of the shop is located on the east side of US-1 South just next to I-95. The shop has large orange and red signage promoting pecans, fruit, wine and a funny sign saying "Welcome to the Nuthouse." There is space to fuel up and get gas at the attached BP, and an inside area with Florida goods and souvenirs. The Pecan Outlet sells boiled peanuts and fresh orange juice, both a Florida specialty. 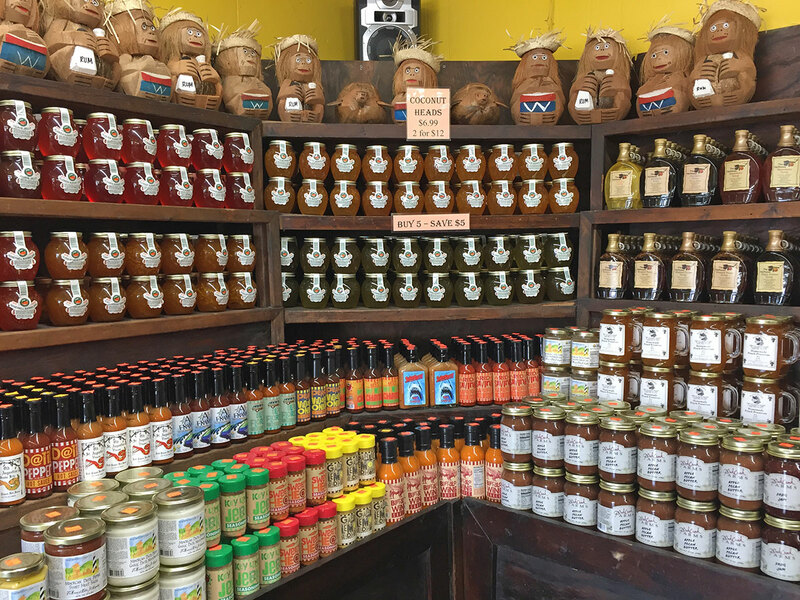 They also have local honeys, jams, and hot sauces for taking the tastes of Florida back home. Grab a bag of fresh citrus fruit including oranges, or get pecans by the bag. The outlet also has a selection of tropical wines with Florida themes, including a Hurricane Wine. If you're looking for fireworks for the Fourth of July, New Years, or any other occasion, there are bottle rockets and other entertaining explosives to choose from. Mugs, shot glasses, t-shirts, snowglobes, and many other typical souvenirs are sold here for those who like to collect a piece of the places they visit. 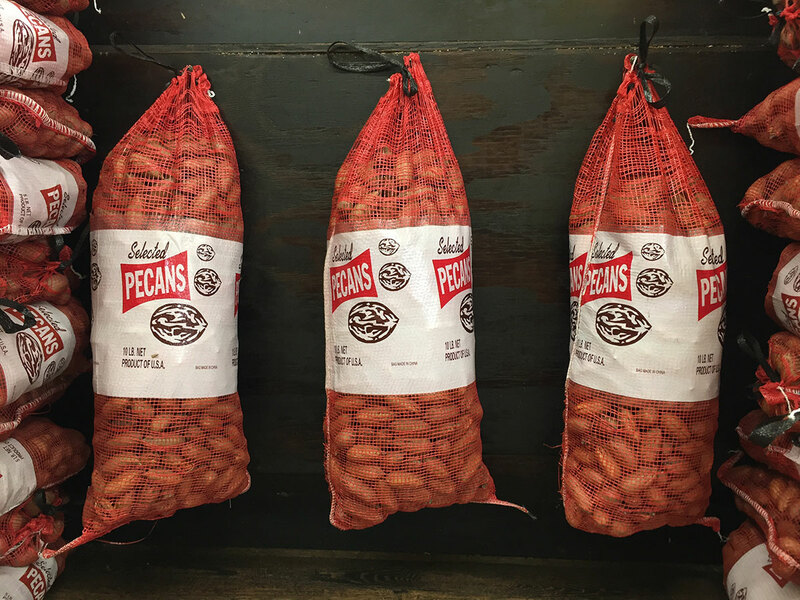 The Pecan Outlet has been open for 50 years in 2018 and is a family-owned and operated business. Another Pecan Outlet location is across the street at 9995 US-1 South. Be the first to Review Pecan Outlet - 9980 US-1 South!